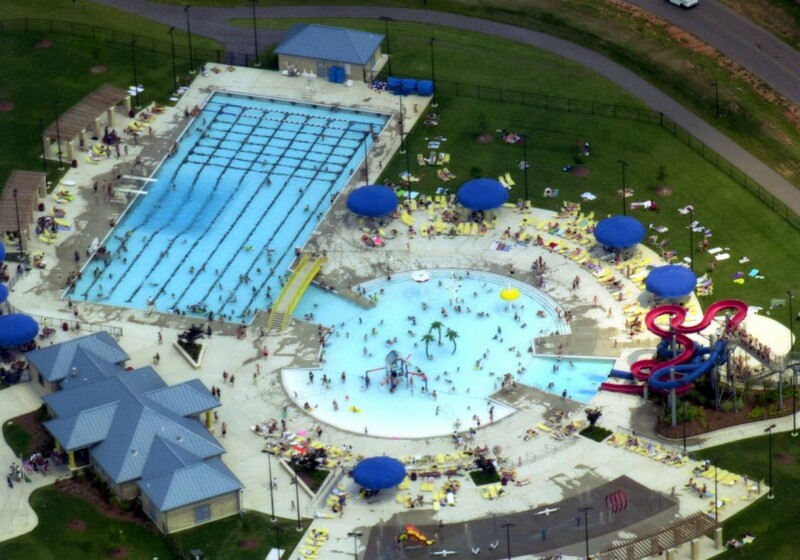 BGPR is now accepting online reservations at https://playbgpr.bgky.org for birthday parties at Russell Sims Aquatic Center for the 2019 RSA Waterpark Season. Three party locations are available. For more details on party packages contact BGPR's Administrative Office at 270.393.3549. $70 + tax-Includes admission for up to 8 youth (17 years and under) and 2 adult guests (18 years and up). Additional youth are $7 each and adults are $10 each. Parties include entrance into water park, 1 slice of pepperoni pizza (OR) 1 slice of cheese pizza, (OR) 1 hot dog, and 1 drink per person, plates, napkins, plastic ware and designated space for party. The birthday party guest list is due at ADMISSIONS the day of the party. Individuals not on the guest list will be charged regular admission. Guests are allowed to bring cake and ice cream. Make your reservations online at https://playbgpr.bgky.org.